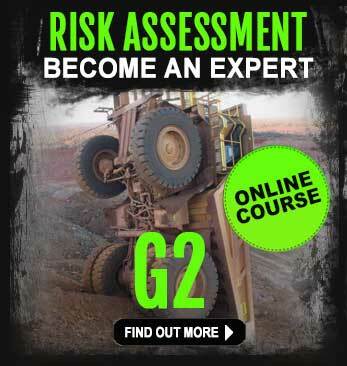 Risk assessment and management is a daily event for almost every person working in the Australian mining industry. We say “almost everyone’, because from time to time, risk-taking in a mining environment can cause serious injury – or even worse. In another timely reminder of the importance of safety training and site-specific inductions, last week a worker broke his leg at BHP`s Eastern Ridge iron ore mine in Western Australia. A BHP spokesperson said that “an incident occurred at our Eastern Ridge site,�known as Orebody 23 on 11 March 2014, which sadly resulted in the injury of one of our employees”�. The injured 60 year old worker, reportedly broke his leg in the unnamed incident and was later flown by the Royal Flying Doctor Service to Perth. The extent of his injuries and just exactly how the accident occurred is not known at this time. BHP has stepped in informing the media that safety remains their top priority at all of their mine sites, and a thorough internal investigation into the cause of the incident is now underway. It’s understood the incident has been reported to the Department of Mines and Petroleum. Mining accidents do occur. Despite the high levels of safety training and regular refresher courses available to every person working in the mining industry, the chances of injury are commonplace. Mining training and induction requirements differ from state to state in Australia. Western Australian mining seems to have a lot more injuries reported than its neighbouring states of Queensland and New South Wales. 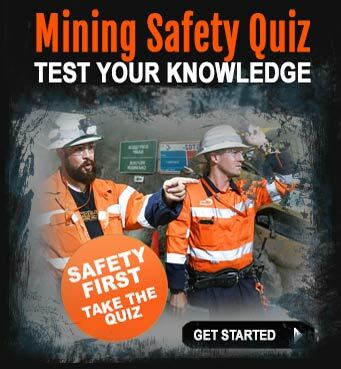 In Queensland the Department of Natural Resources and Mines has created a comprehensive mining induction training course called the ‘Standard 11″. This is widely accepted as being one of the most comprehensive mining induction courses in the world. 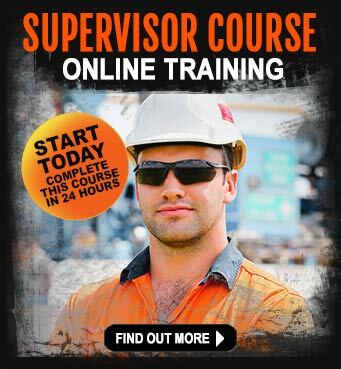 New starters who are entering the mining industry in Queensland for the first time must sit this 2-3 day training course. It is also mandatory for other workers who are transitioning from civil trades into a mining environment to have attained this qualification. This possibly explains why the State of Queensland has a very low accident and fatality rate compared to other states. Legislation passed by the Queensland government prevents any person from entering a mining environment unless they have a current ‘Standard 11’. Heavy fines apply for mining companies as well as mining contractors who fail to comply with this rule. In a further attempt to keep accidents to a minimum, mining companies in Australia also hold their own mining inductions for new employees who are entering a specific mine site for the first time. These are called ‘site-specific’ inductions and are only applicable to a mine site or to a mining company. This is a Work Health and Safety initiative by the individual mining companies and are a requirement when mining jobs are advertised for a particular mine site. Unfortunately, despite the efforts of the Queensland government and the Queensland Department of Natural Resources and Mines to have the Standard 11 recognised as an Australia-wide standard, accidents continue to plague other states. Western Australia has an unfortunately high accident and subsequent mortality rate, which is alarming to say the least. No worker should have to face the high levels of risk when going about their daily work tasks. Mining induction in Western Australia is not as stringent as in Queensland. The MARCSTA qualification (Mining and Resource Contractors Safety Training Association) is a face-to-face Work Health and Safety Induction program. The course is held over one day compared to the 2-3 day Standard 11 mining induction in Queensland. This could be a possible explanation for the higher than average mining accidents. Contractors are also at high risk when it comes to mining accidents. Approximately 80 per cent of all mining accidents involve contractors, which again highlights the need for targeted safety training programs for this sector of the mining industry. Overall, new starters and existing mining employees must always be aware of the dangers working in a mining environment presents. The ever-present threat of risk and injury is taken very seriously by mining managers and supervisors. Working together and becoming more aware of risks and hazards and the subsequent reporting of them, is a team effort and only by continuing to work in this manner can mining accidents become a thing of the past. 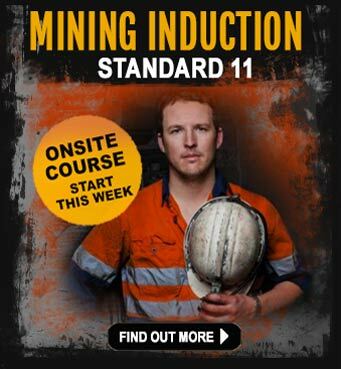 Find out more information about the mining induction course (Standard 11) – it’s where a mining career begins!